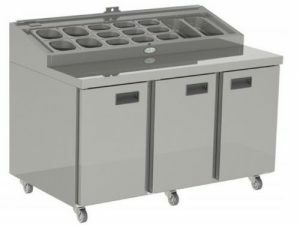 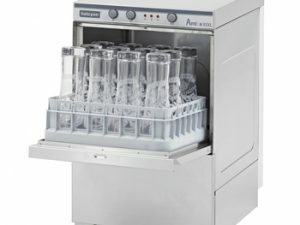 Halcyon Amika 5XLD Glasswasher Model – 50XLD (Drain pump) Glasswasher Brand new range of Amika glasswashers and dishwashers from trusted UK brand Maidaid-Halcyon. 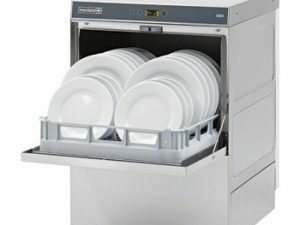 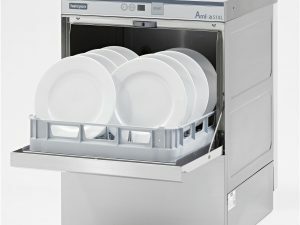 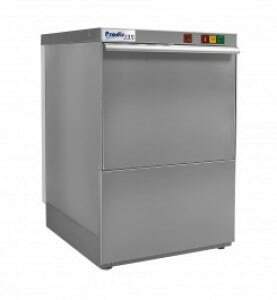 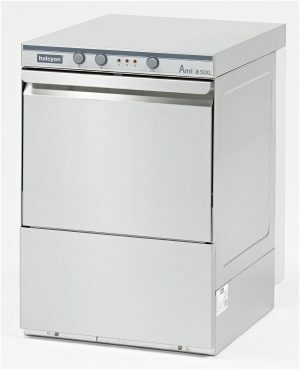 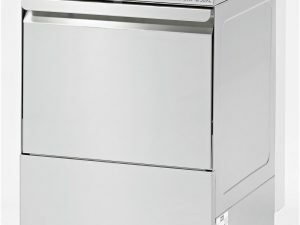 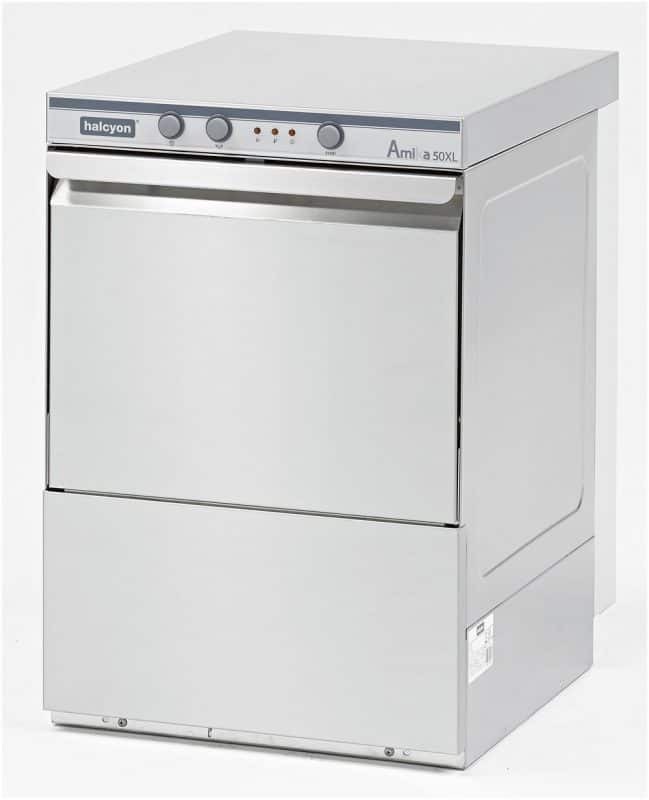 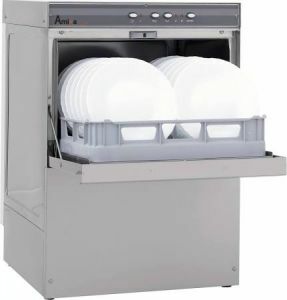 Amika 50XLD Dishwasher 450mm square basket model capable of holding about 14 dinner plates with a 90 – 150 second wash. 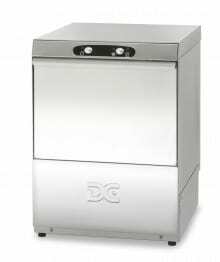 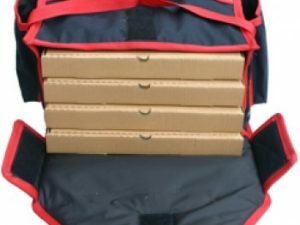 These machines are their response to the difficulties being faced within the hospitality industry and represent fantastic value for money whilst being a fully featured machine and not compromising on quality. 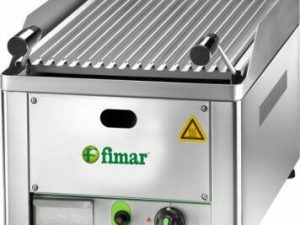 Hard water areas – it is often a condition of the manufacturer’s warranty that a suitable water softening device must be used to protect the machine from faults caused by limescale buildup.